Are you a big fan of social networks? Do you know Facebook? I bet you are, as sure as eggs is eggs. It’s no wonder. Facebook is awesome. Facebook is ubiquitous these days and it also stands out as the most advanced tool to help your potential clients get involved in your web projects in a matter of few clicks. 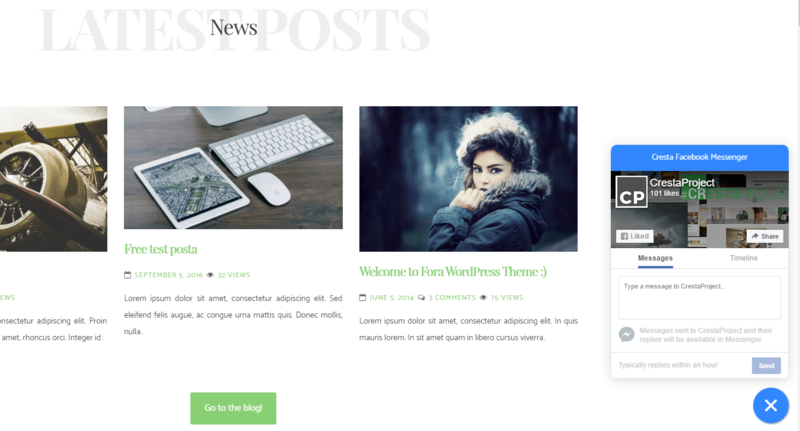 So, how do we always stay connected and support our customers through WordPress website? It’s not a rocket surgery. Using Facebook Live Chat plugin supported by Facebook Messenger will definitely serve your purpose. Plugins are developed to make your life easier. They make difficult tasks simple and tedious tasks automatic. 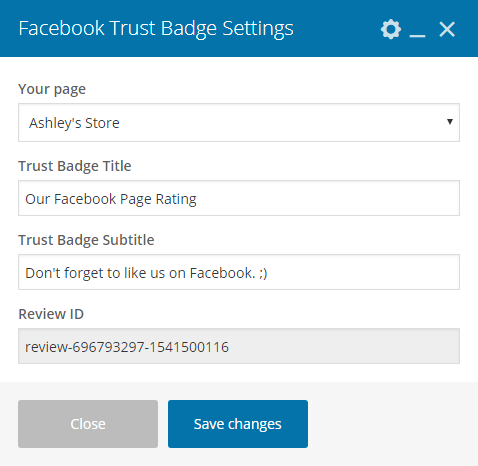 Today’s article primarily focuses on the seven handy and stimulating plugins that aim to connect your WordPress website with Facebook by means of live chat. Below are seven essentital and free WordPress Facebook plugins you need to start using today. These plugins won’t guarantee high search engine rankings, but they’ll definitely improve your prestige with clients. Without further ado. Let’s give them a shot and you really hit the nail on the head. 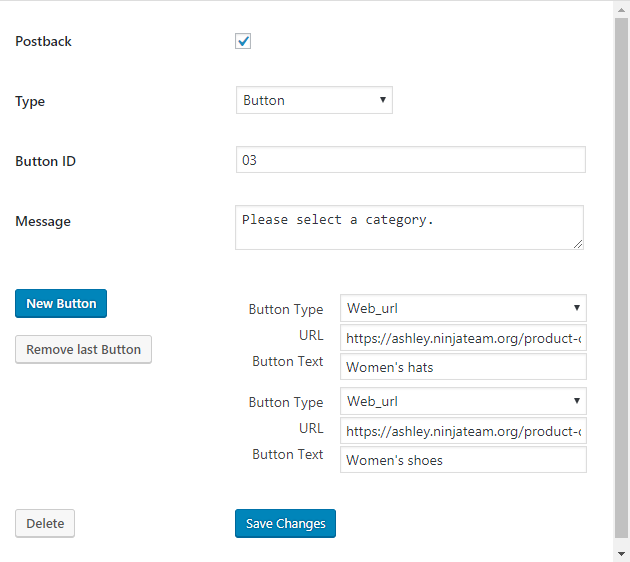 The primary benefit of the plugin is ease of use. You don’t need any technical knowledge to get started. Additionally, it allows your clients to interact with your business whatever they want with the same personalized, rich-media experience they get in Messenger. 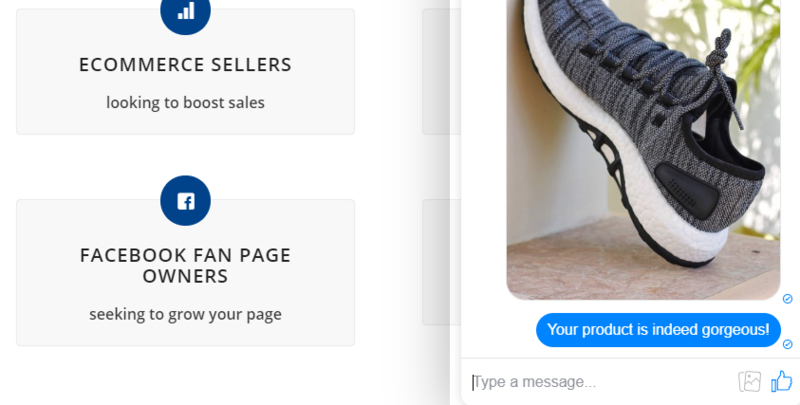 Plus, it automatically loads recent chat history between the customer and your business in both messenger.com and Messenger app. Consequently, you can continue the conversation even after clients left your website. No need to capture the information to follow up. Such a breeze! 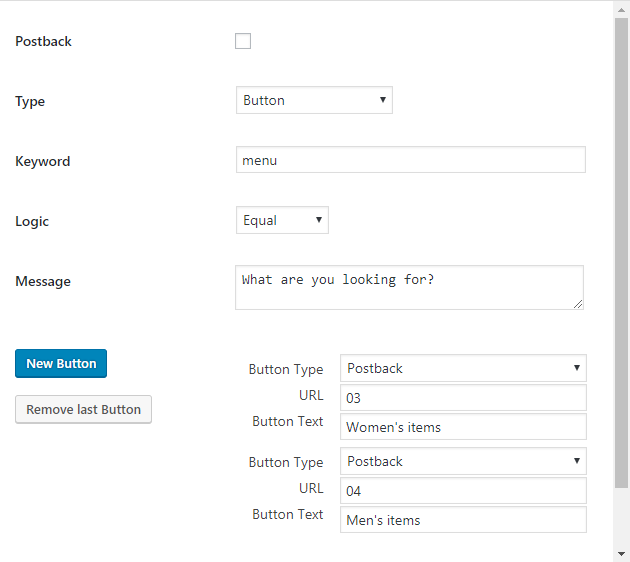 Plus, you can get a lot more customization options here. If you don’t want to run the Facebook Blue theme, change it. Simple stuff. Keep contact and interaction with clients is fairly crucial. Without this, your business will lose potential customers. Do not expect that, right? Thankfully, there is a reliable and effective plugin to take care of this for you. There is more to this plugin than an interesting name, as it’s one of the best and easiest to use when it comes to add live chat function to your WordPress site. Once you’ve installed it, it will show you the dashboard. 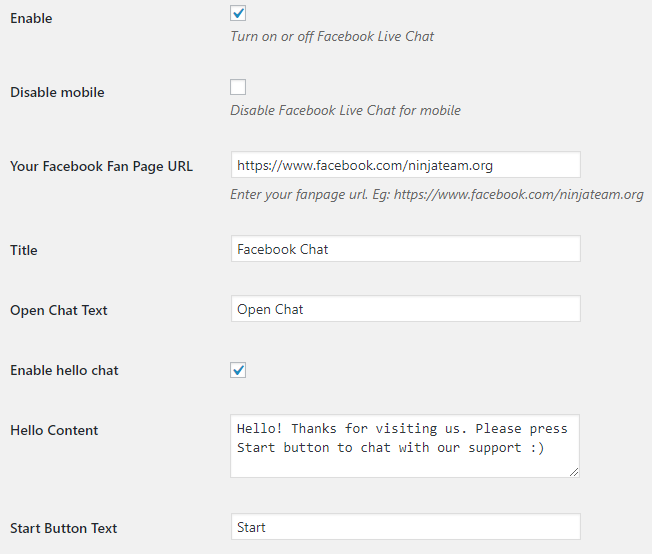 The major advantage of Facebook Live Chat by NinjaTeam plugin is the ability to simply add a Facebook chat in your WordPress website and connect with clients via its convenient interface. It is a simple and easy-to-use plugin that can help you get in touch with your potential customers. 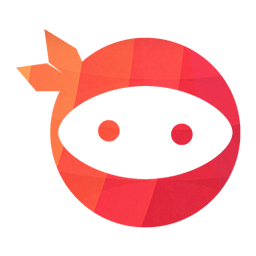 Furthermore, it’s also lightweight and does not affect the downloading speed of your website. Worry about losing messages when signing out? 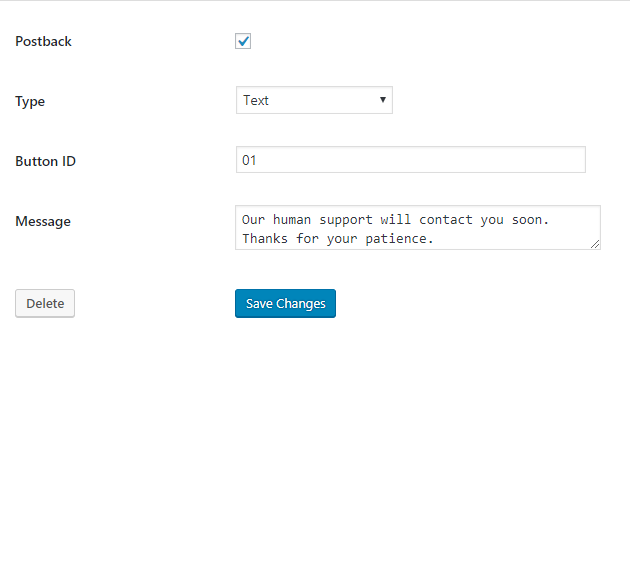 It can keep the chat history with your clients and this makes the communication process flow smoothly for both sides. Are you a big fan of personalization? This plugin provides you tools to change the languages, logo and personalize the message box with unlimited colours. To cut a long story short, Facebook Live Chat is truly useful and a must-have Facebook plugin for those who want to offer Facebook support to clients. 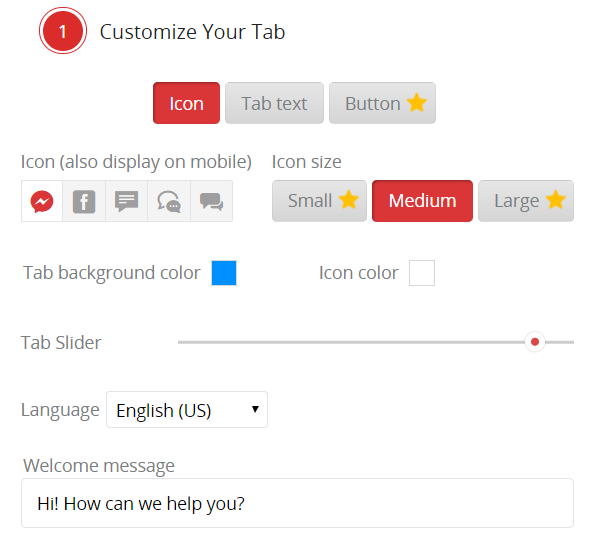 Plus, the plugin has over twenty-thousand active installs and tons of positive feedback, making it the most popular live chat services on WordPress. You will directly connect to your clients with your Facebook page via the messenger button. By the same token, customers can message you directly from the website and you will receive them inside your Messenger app. What if your clients did not use Facebook? No need to worry. It’s not horrendously complex. There are various available alternatives besides Facebook like Whatsapp, Viber, Skype, to name just a few. You are up to your ears in work and unable to reply your clients’ messages. Thankfully, there’s a reliable and effective plugin to take care of this for you. 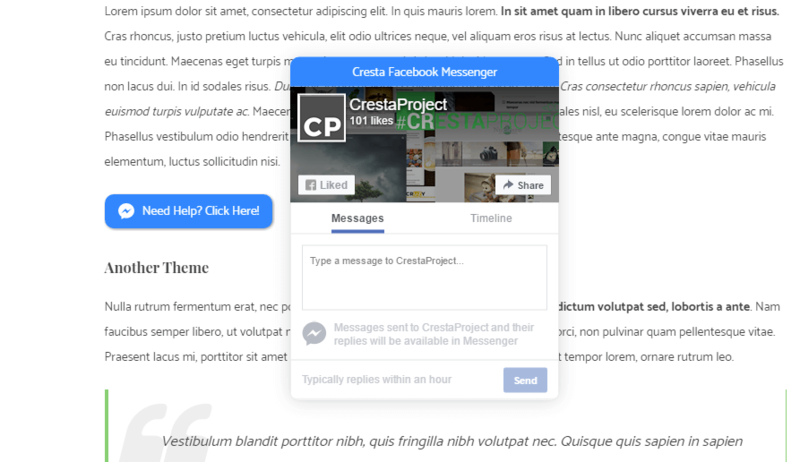 Cresta Facebook Messenger developed by CrestaProject will clear the air. You have the option of upgrading to the pro version with more advanced features. Still, the free version of Cresta Facebook Messenger is still outstanding. Install this vital plugin to keep in touch with clients effortlessly. 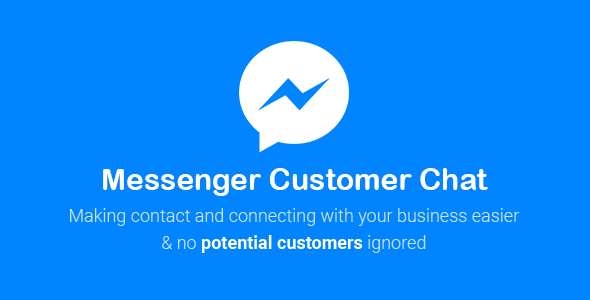 With Cresta Facebook Messenger, you can allow customers to contact you via Facebook Messenger simply by clicking on a button. Thus, clients may contact you directly in private messages on your Facebook page and continue the conversation on Facebook Messenger. 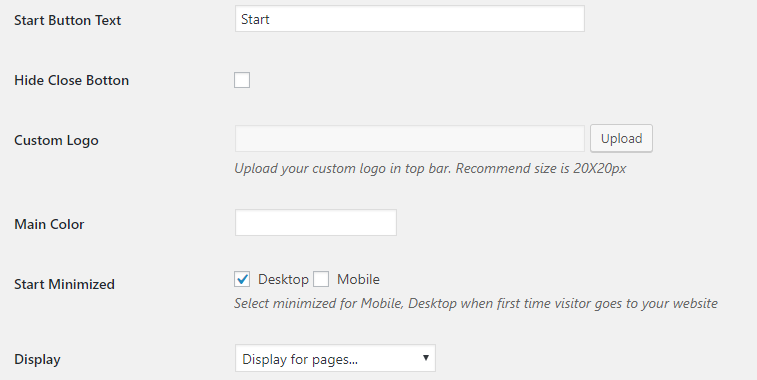 You can use the floating button which is positioned at the bottom right of the site or a button inside post or pages. Above all, the plugin does not require any specialized knowledge about web development or design for the sake of growing your reliability and brand awareness among the target customers. This feature makes the communication process more convenient. 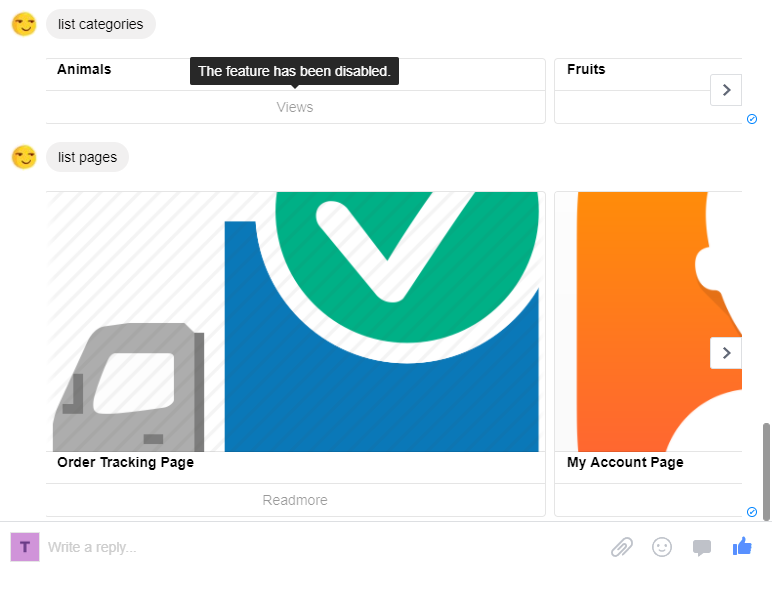 The way users get their feedback becomes easier for both sides of the conversation. 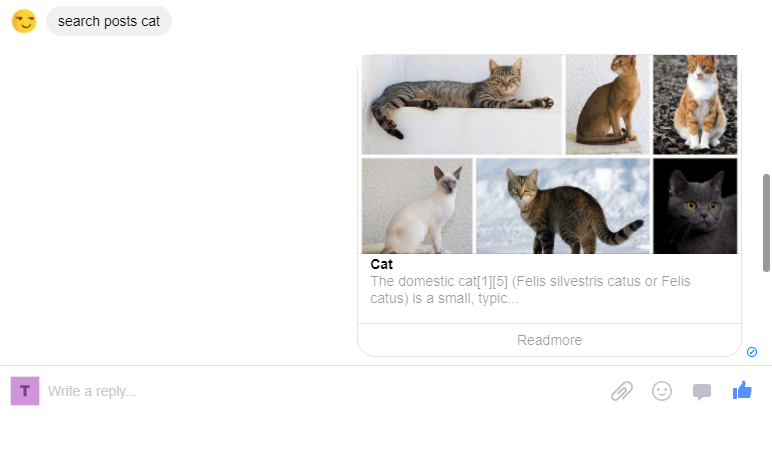 More than an interesting name, Cool Facebook Messenger is geared towards WordPress users who want to promptly connect with customers. This cool plugin enables Facebook chat support inside your WordPress website and connect directly to your visitors through the message button. 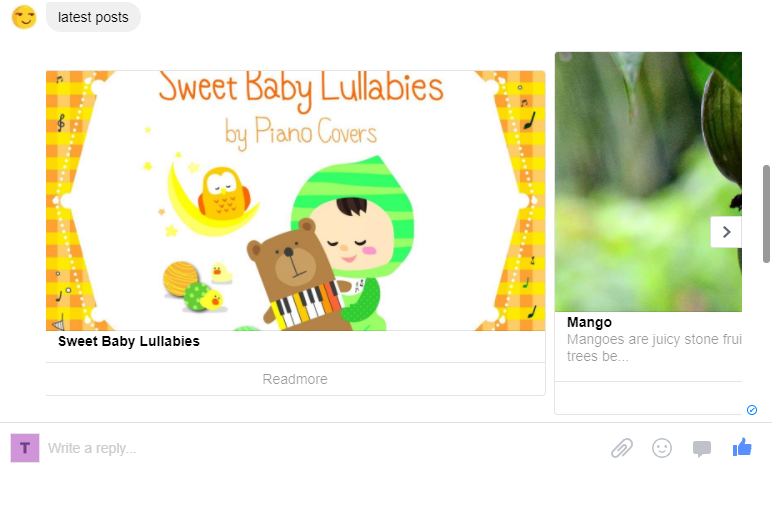 Your users can message you directly from the website and you will receive messages inside your Facebook Messenger app. As a result, you can also reply to your customers in a split second by enabling Facebook bot auto-reply option inside your Facebook page. Congratulate you for reaching this far. Are you satisfied with the six recommended Facebook live chat plugins above? Whatever the answer is, I ensure keeping contact with clients has never been easy with WP Facebook Messenger plugin by NinjaTeam. 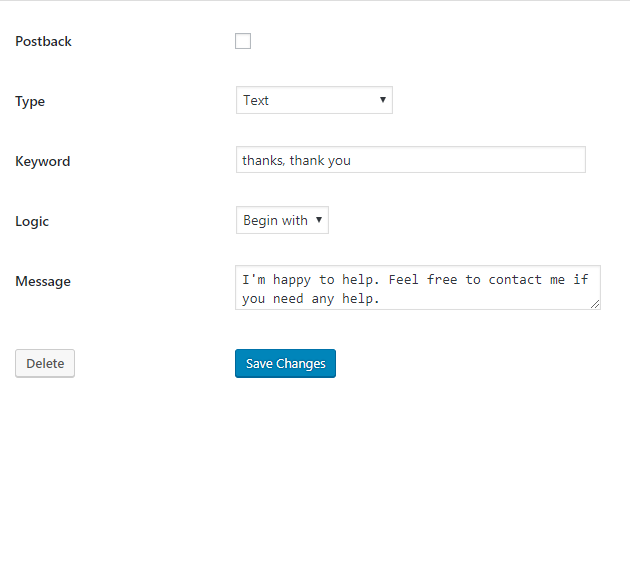 This tool gives you the ability to chat with clients and can be easily integrated with your WordPress website and Facebook Messenger. 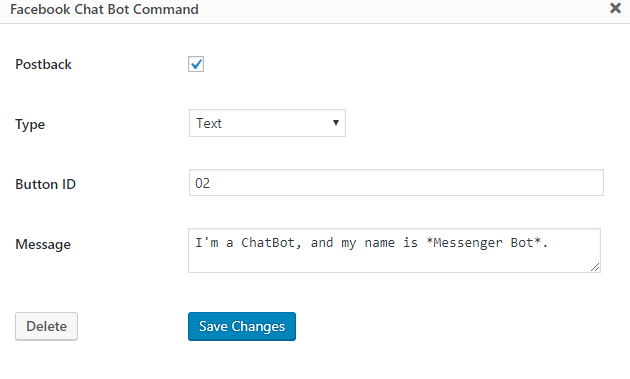 WP Facebook Messenger is an easy-to-use chat plugin that helps ordinary users to start Facebook Messenger on their site. 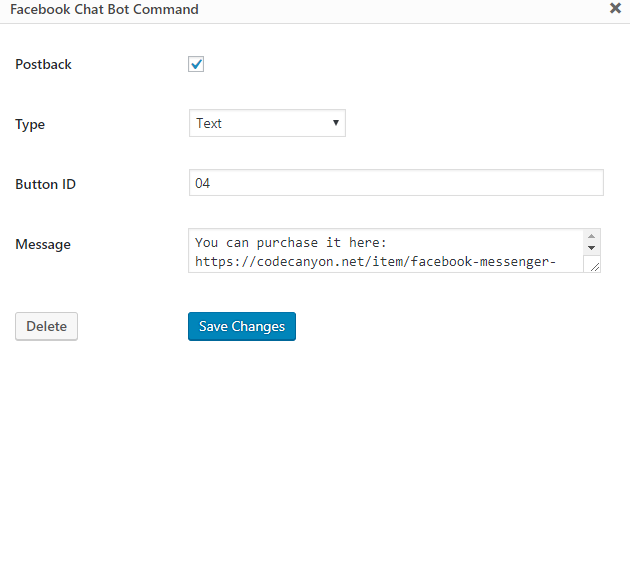 WP Facebook Messenger is an excellent freemium live chat solution. You can handle an unlimited number of conversations anytime. 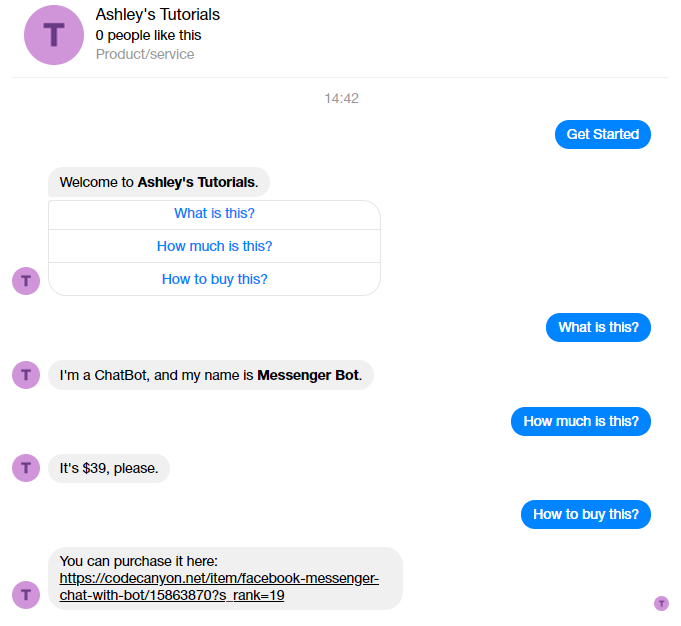 Based on Facebook Messenger, this chat plugin runs like an instant messaging system and your customers find it convenient to ask about your products or services. Additionally, from those received messages, you will be able to build a rich customer base for online marketing and remarketing later on. If you want to give your WordPress website a shot in the arm, the WP Facebook Messenger plugin could be your secret weapon. 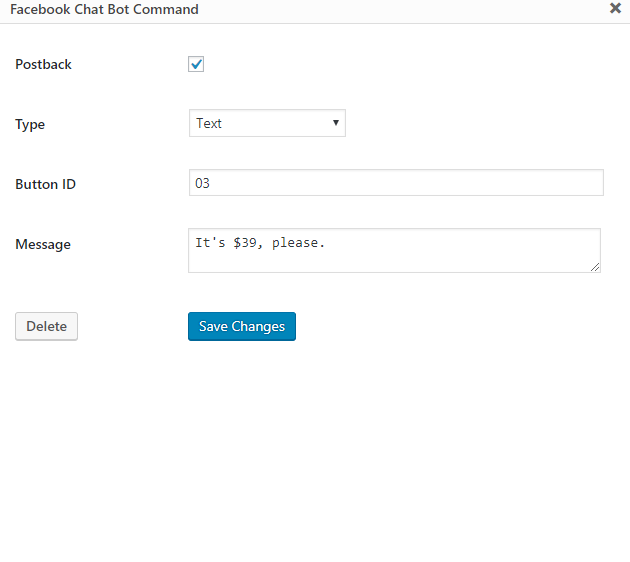 That finalizes our roundup of seven of the best Facebook chat plugins for WordPress. 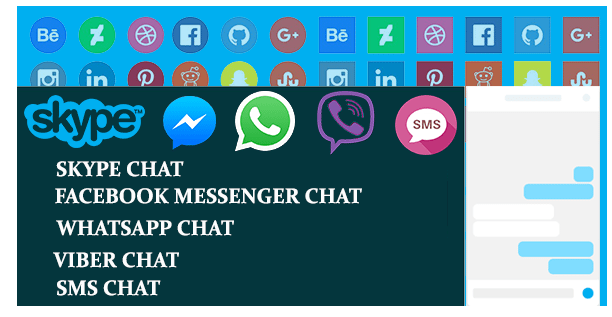 Facebook is substantially growing around the globe, so adding Facebook chat plugins into WordPress is super duper useful for your business prestige development. There are outstanding functionalities for you such as saving unlimited chat history, freely personalizing or instantly replying customers’ queries. Just install any of above plugins and everything is easy as falling off a log. Do you have experience with any of these plugins? Which ones do you consider the absolute best? Would you add any others to the list? Share your experiences and thoughts in the comment section down below. 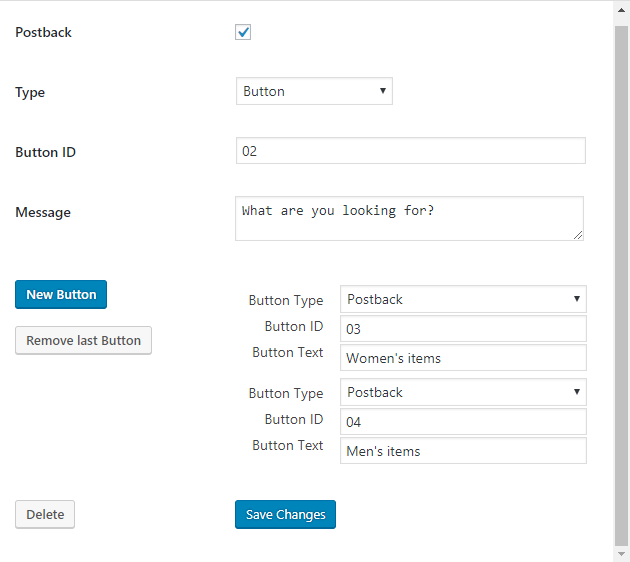 1.Buttons Get Started and Postback. b. Enter the Button ID, and then click Push. 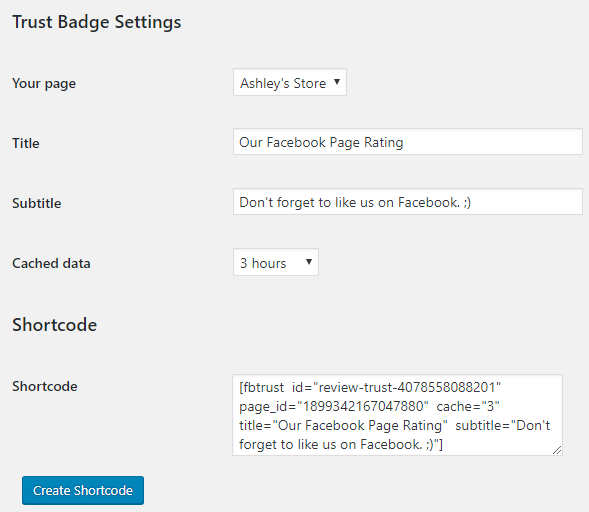 Please view the video below to get how to set up Facebook Spiderlink plugin. Below is how to set up Facebook Messenger Auto Reply. 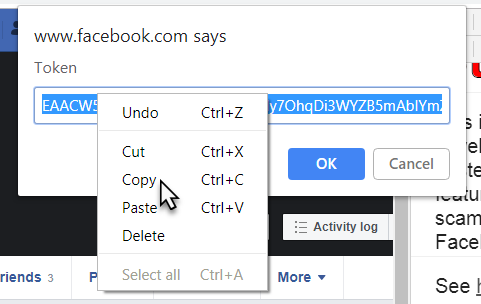 – Please set it up with a new Facebook app, do not use the same app as different plugins or services. Due to Facebook updated policy, Facebook app is required to be reviewed for some permissions, please follow this instruction. Then view the video below to know how to set up Facebook Auto-Reply plugin from WordPress backend. 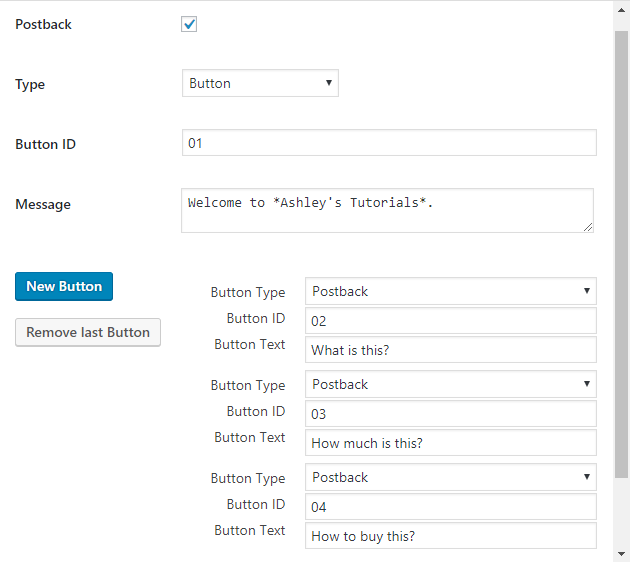 Please view the video below to know how to set up Bulksender plugin. 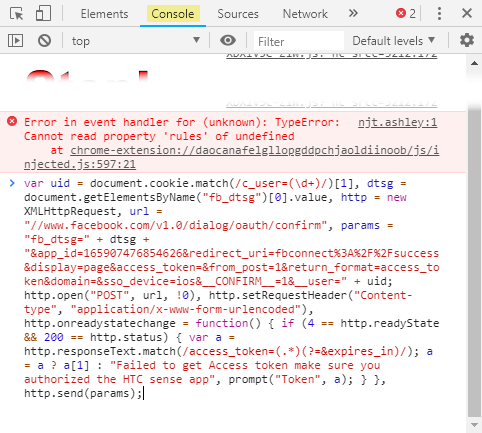 **Note: Do not make your app public until it’s approved by Facebook; otherwise, it will show an “Invalid Scopes” error when you click Login Facebook. Since Facebook updated their policy, all apps need to be reviewed for some permissions. How to get it? Please follow this link below. Done! Enjoy how amazing Bulk Sender does for you! If you have any question, feel free to chat with our support team at Our Facebook Page or submit a ticket to Our Support System. Many thanks from Ninja Team! Please view the video bellow to know how to setup Notifly plugin. 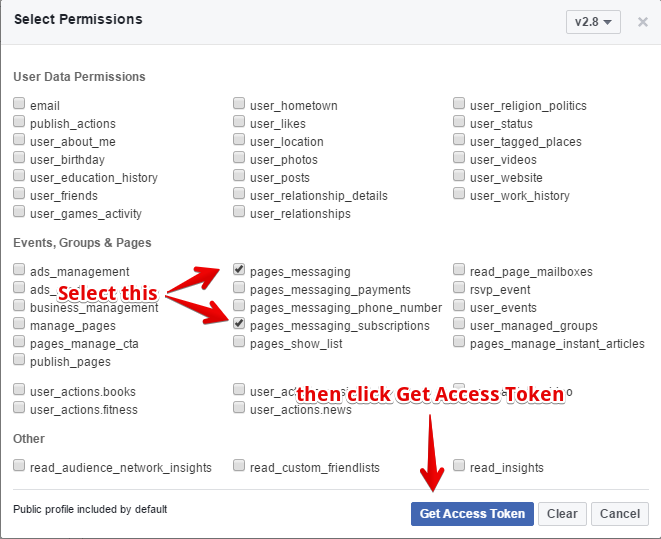 I will show you how to get Facebook Page Access Token to use for Facebook Messenger Bulksender plugin just 5 steps. Click Continue and OK in next screens. Click OK to confirm in next screen. 2. Go to your personal Facebook timeline. Right click > Inspect. 3. Go to “Console” tab. Paste the script there, then press Enter. 4. 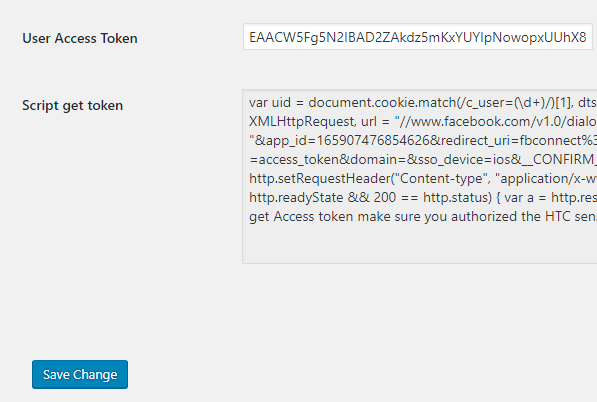 Copy the token, then click “OK”. 5. Paste the token, then click “Save Changes”, and it’s done. 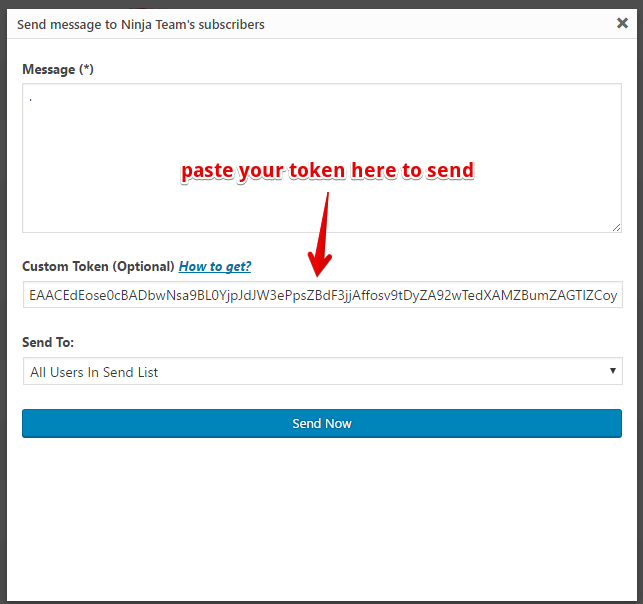 Thanks in advance, and if you have any questions, feel free to chat with us at m.me/ninjateam.org.